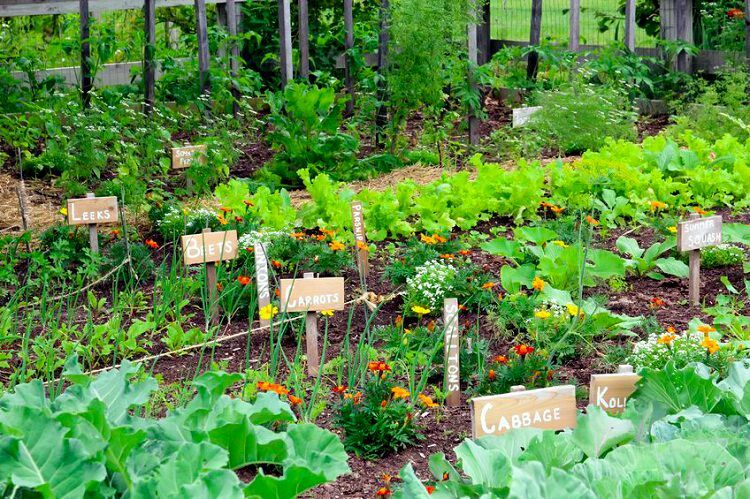 Love growing your own vegetables? 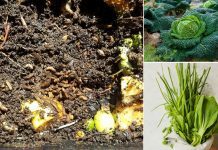 These 5 high yield gardening secrets will help you to increase the productivity of your garden. Check out what is the right soil pH range for the plants you are growing. Most vegetables grow in soil with a pH close to neutral which is within the range of 6 – 7.4, if your soil is too acidic or too alkaline – adjust the pH level. Read our article on how to change soil pH. Plants that are grown in well-drained soil tolerates overwatering and underwatering both. Such type of soil is permeable and airy, which leads to healthy roots. Similarly, a fertile soil is essential for the growth of plants because a lot of vegetables are very voracious. Scheduled application of organic fertilizers such as well-rotted manure, compost, and mineral fertilizers is helpful. Anyone who has ever grown vegetables knows how constantly emerging weeds impede the growth of the plants. 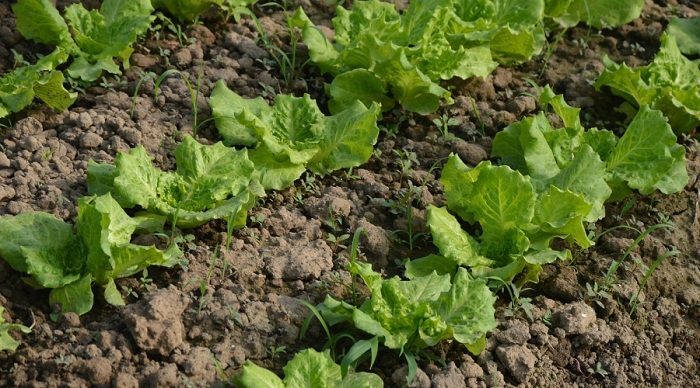 To reduce this, you’ll need to weed regularly, also before planting the vegetables, clean the site well to prevent weeds from growing. Read our weeding tips for help. Proper plant spacing is essential for high yield gardening. Never space the plants tightly or in a corner which may thwart the air circulation. Plants grown without proper air flow are susceptible to diseases. Similarly, if you left out too much space between them this will encourage the weeds to grow. Great tips! But you forgot one: MULCH! Mulch prevents weeds, reduces water needs, regulates soil temps, adds fertility, helps reduce some bugs and is just generally great. Hi, I have recently prepared & planted various veggie plants, my soil was well prepared (fresh potting mix & cow manure) followed with liquid feed application. We had several heavy downpours of rain 2-3 days after planting, however every single plant has gone!! Some theories are that birds have decimated the plants, there was no leaf/stalk left! Can you advice? What can I do different next time? I have personally had a problem with rabbits eating my sugar snap peas, green beans, broccoli and cauliflower. It took me a while to figure out what was going on and eventually they were caught in the act! I had to go buy a fence! Difficult to say exactly. Depends what plants that you put in. Slugs and snails love the wet and ravage young seedlings. I have had birds pull out lettuce and garlic but that was in Australia. At least your soil was moist enough to replant after the rain. Good luck next time. Same problem as Elaine. Planted today, expecting severe thunderstorm tomorrow and next 3 days of rain. Should I cover seeds to prevent washing away and with what?